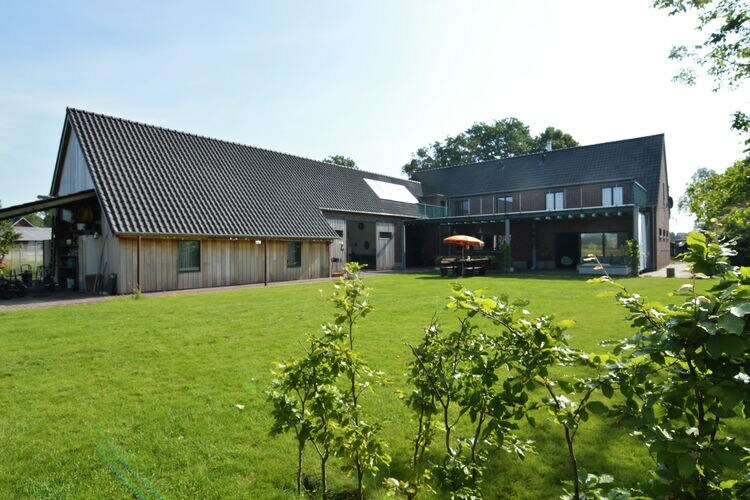 Arendonk Book Online self catering holiday rentals & vacations abroad throughout popular destinations in UK Europe and Worldwide. There are 1 Holiday Homes in Arendonk Belgium . Gorgeous farmhouse for 12 people in vintage style in a wooded area.